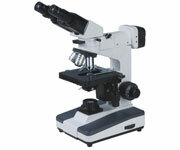 XJP-408 Up-right Metallurgical Microscope is applicable to the observation of transparent and opaque objects. It is equipped with Epi-illumination, transmission illumination system, plan achromatic objectives with sharp & clear image and good contrast. 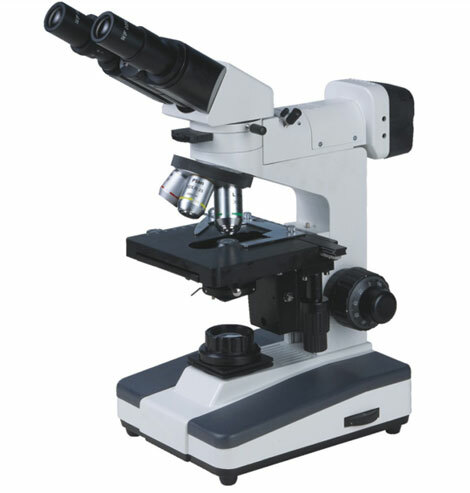 In the meanwhile, it is eguiped with polarizing device, it’s an ideal instrument for research such as Metallographic, Precision Engineering and Electronics, suitable for School, Scientific research department and factories as well. Professional metallurgical image analysis software.